A new update for Instagram popped up within the last half hour and includes a handful of things, most notably tablet support. Not that we recommend you walk around the streets taking photos with a giant slate in your hands, but having the ability to check your Instagram feed and upload photos is a nice addition. 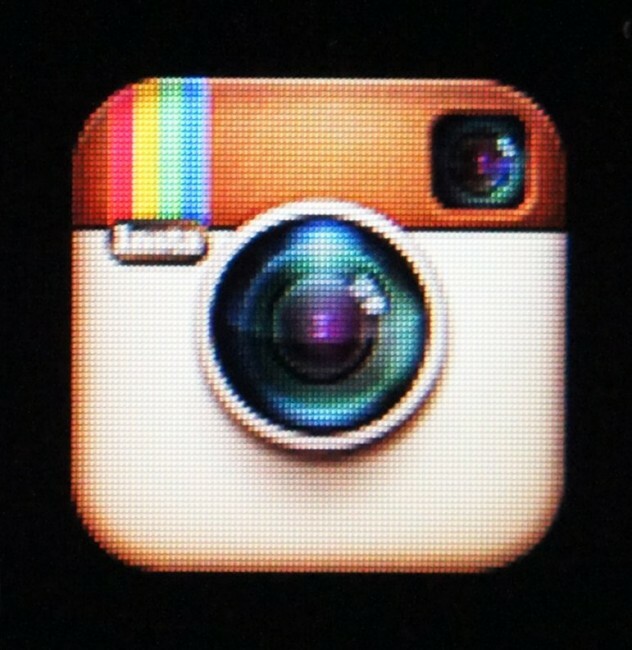 The Instagram team also tossed in “install to SD card” support and fixed a bunch of bugs.